The Scaffold Cubby Cap is unique to George Roberts NW Ltd and with over 3million units sold worldwide is the market leader in sealing the end of scaffold tube. This product came about through the risk of foreign objects being placed in scaffolding tube, such as welding rods. On the scaffold being struck, these then become a huge risk to injury! 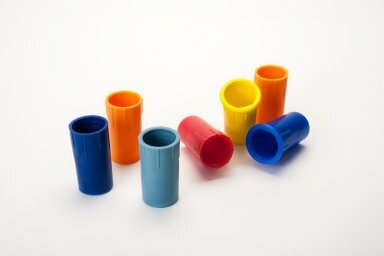 Cubby caps stop this completely, fitted easily and swiftly to the tube they provide an almost permanent sealed end to the tube whilst maintaining usability through he range of scaffold fittings. We now see Scaffold Cubby Cap being used across many industries, from Nuclear and industrial sites to clean rooms whilst also seeing Cubby cap used to identify different lengths of tube. Easy to Insert into the Scaffolding Pole. Fits into the Standard Scaffold Tube. Prevents any Foreign Object being Placed Inside the Scaffold Tube. 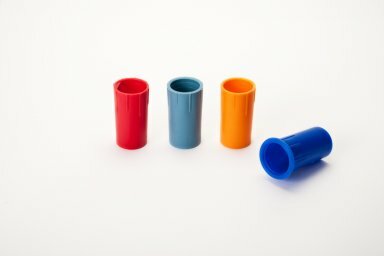 Prevents any Contaminates Falling out of the Tube. Supplied as a flanged version which sits over the lip of scaffold tube or unflanged which sits flush with the end. 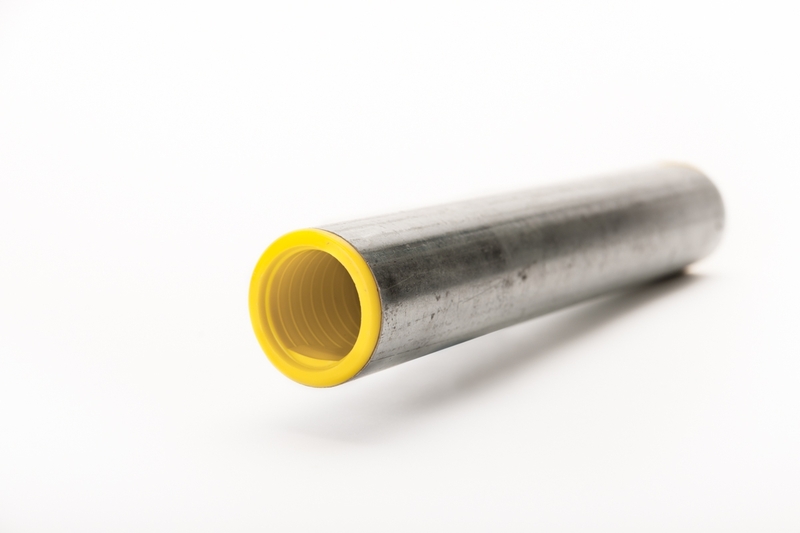 Also available to suit 3.2mm hi-yield scaffold tube. Made from high density polythene which has a good chemical resistance. Stable over a good range of temperatures. Supplied in bags of 500, to order they can be supplied as Glow in the dark, ideal for indication of walk ways etc in low light situations.